Water quality problems encountered in New England: You can also find information at the Water Quality Association website https://www.wqa.org/Learn-About-Water/Perceptible-Issues. Orange/Brown stains in sinks, tub, dishwasher, laundry. Metallic taste. A naturally occurring mineral. 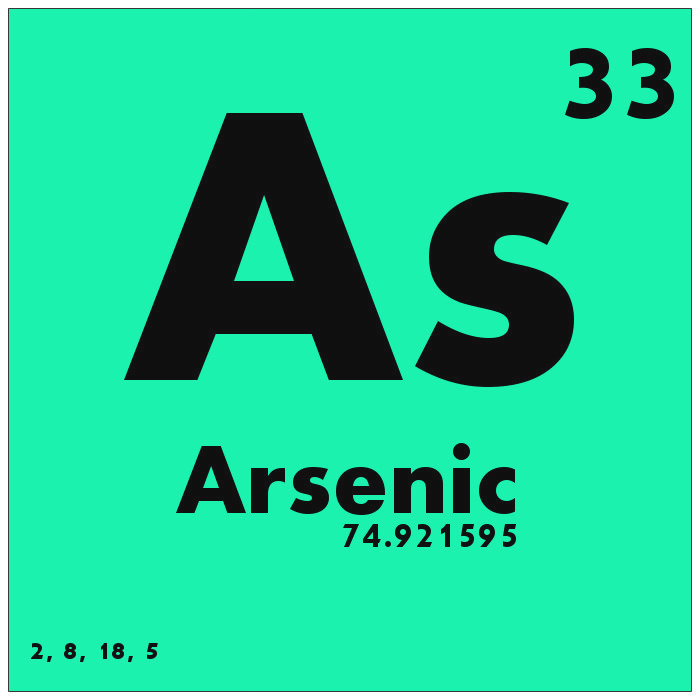 Shows up in two forms; Dissolved in solution (ferrous form – can’t see) or precipitated (ferric) particulate iron which you can see in the water. Brownish–black staining in dishwasher & other plumbing fixtures. Also a naturally occurring mineral. 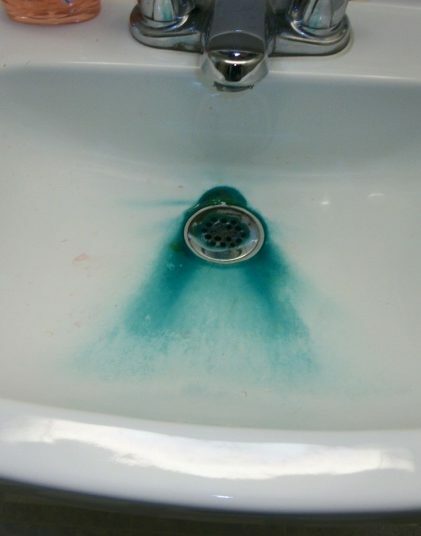 Will react with chlorine bleach to intensify staining. Can be health threat above certain levels, particularly for children. Water Softener/Ion Exchange, Oxidation, Filtration. Low pH usually caused by excessive carbonic acid. pH is a measure of the acid or alkaline content of water. 7.0 is considered neutral. Can cause increased leaching of lead and other metals that may be in the distribution system. Can cause pinhole leaks in copper piping, requiring costly replacement. White Scale on pipes & fixtures. Difficult to make soapsuds. Hot water heaters and other H2O using appliances fail before their expected useful life. Dissolved calcium & magnesium. 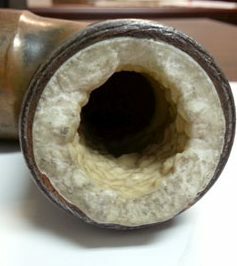 Water hardness causes scale build-up inside pipes, restricting water flow while putting stress on water using equipment which must work harder. Can significantly reduce the useful life of water heaters, dishwashers, washing machines, etc. requiring early, costly replacement. 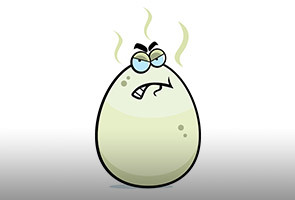 Rotten Egg smell. Silver tarnishes easily. Can be corrosive to pipes at higher levels. 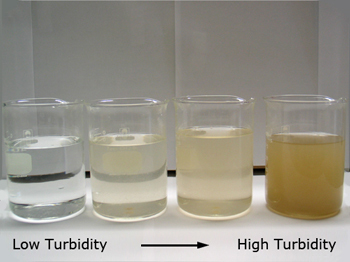 Dissolved hydrogen sulfide gas, can also be caused by iron or sulfide reducing bacteria. If you’ve ever been in a house with this issue, you will likely not forget it. 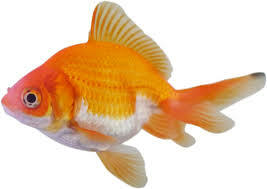 Fishy, musty, or oily smell & taste. Cloudy water. Faucet screens may clog frequently. Suspended solids may hamper disinfection efforts and require more frequent faucet screen cleaning to resume normal water flow. Sediment Filtration, Coagulation, Reverse Osmosis, Activated Carbon. Impossible to detect without appropriate laboratory water test. Typically originates in deep wells that tap radon contaminated groundwater. Releases into the air when water is turned on in showers, faucets, etc. Can be a serious health threat. Aeration. Carbon may be used at low levels but is not considered a good long-term solution. Occurs naturally through rock decomposition or from industrial uses. Mostly found as As III or as AsV. Can be a serious health threat. Salty taste, heavy corrosion, salty build-up. Usually shows up in wells dug near marshy or coastal areas. Highly corrosive, not drinkable, not really usable water. Can be purified into a high quality water supply. Whole home Reverse Osmosis installed at point of entry into the home.